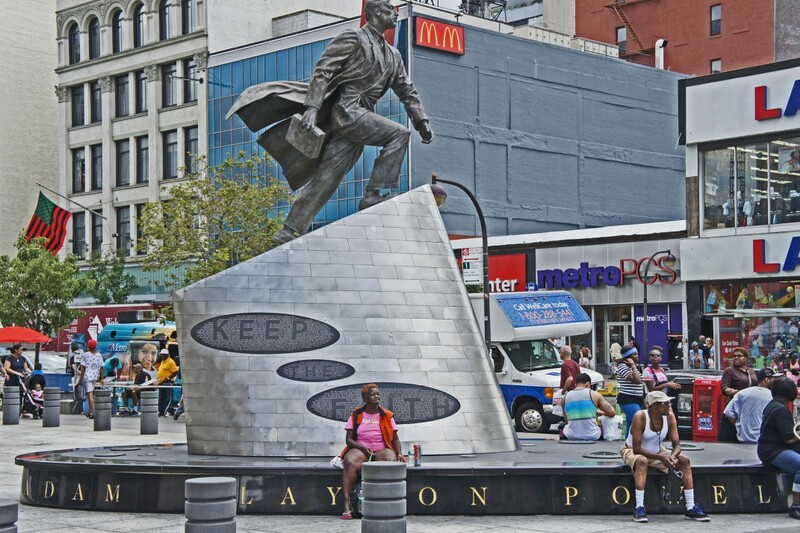 A statue honors Adam Clayton Powell, Jr., who served 12 terms in the House of Representatives representing Harlem. Central Harlem was a Dutch village in the 17th century, played a major role in the Revolutionary War, and then, for the next 200 years, existed as a sleepy, sparsely populated stretch of farmland, woods, and rolling hills. 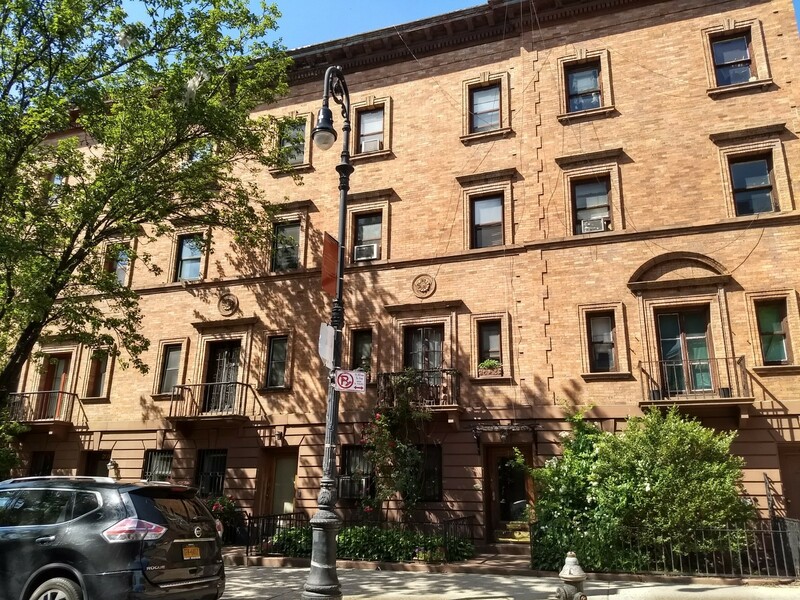 Harlem’s bucolic era came to an end at the turn of the 20th century when developers realized there was money to be made in the previously undeveloped tip of the island and began to build housing on spec. 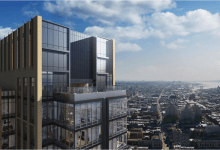 Prospective buyers were lured northward with the irresistible promise of suburban-type living combined with an easy commute to downtown. 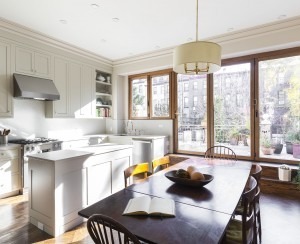 But, as in many neighborhoods in NYC, Harlem is continuously changing. When the 2010 census was taken, 65 percent of the neighborhood identified as black and 12 percent as white. When the next census is taken, those figures are expected to change. Today’s Central Harlem is a neighborhood of stark contrasts. Some blocks have swagger and a 24/7 vibe; others are almost pastoral. 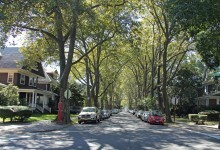 Some look much as they did back in the 20th century, tree-lined with well-preserved brownstones that belonged to a mix of African-American professors, doctors, artists, activists, and musicians. On other blocks, the housing stock has deteriorated or been replaced by multi-story luxury rental buildings and condos. 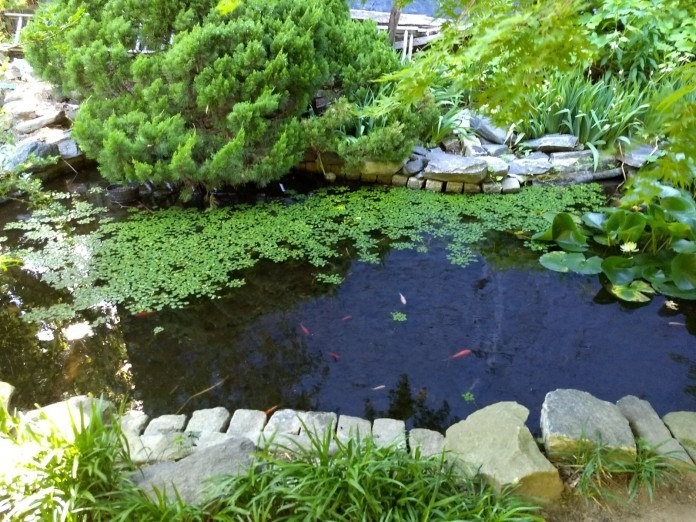 Walk down one block and you’ll see a litter-filled vacant lot, turn the corner and there’s a well-tended community garden with grills, picnic tables, gazebos, and a koi pond. Last month Harlem preservationists celebrated a victory when the New York City Landmarks Preservation Commission designated the blocks from West 130th to West 132nd Street, Lenox Avenue to Seventh Avenue, as the Central Harlem Historic district. The commission explained that it chose these blocks for landmarking not only because they represent a “significant enclave of residential architecture,” but also because they played such a significant role in the history of the African-American community in the U.S. Here was where the first labor organization led by African Americans—the Brotherhood of Sleeping Car Porters—was established, and where the 1963 March on Washington (an event that spurred the passage of the Civil Rights Act of 1964 and the Voting Rights Act of 1965) was organized. Note: Want to sound like a native Harlemite and not just a visitor? Then, say Seventh Avenue, not Adam Clayton Powell Jr. Boulevard; Lenox Avenue, not Malcolm X Boulevard; and Eighth Avenue; not Frederick Douglass Boulevard. 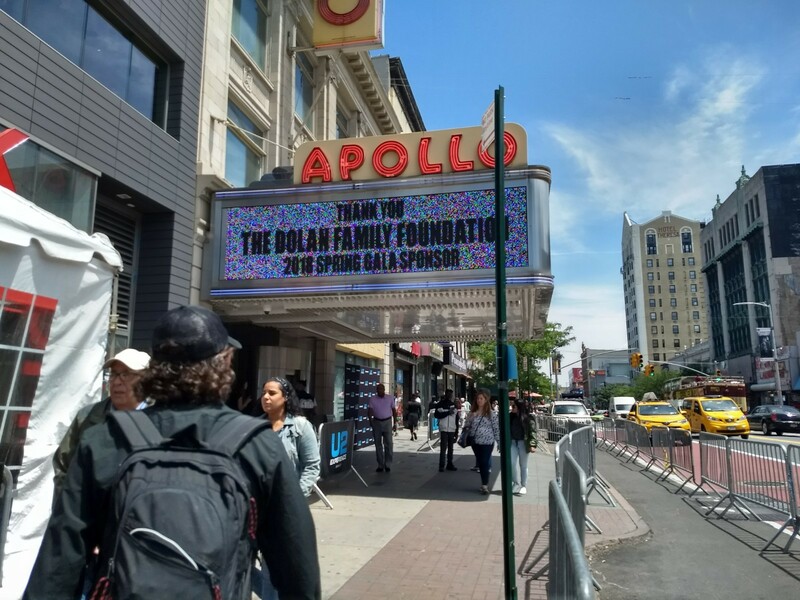 The Apollo Theater where legendary performers like Aretha Franklin, James Brown, and Michael Jackson have appeared. Townhouses designed by famed architect Stanford White on West 139th Street, part of an enclave known as Strivers' Row. Boundaries: West 110th Street on the south, the Harlem River to the north, Fifth Avenue to the East and Morningside, St. Nicholas and Edgecombe Avenues to the West. 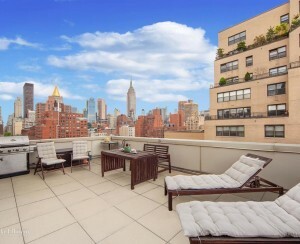 Median purchase price: Two bedroom, $849,000. Here’s what some Harlem residents want you to know about their neighborhood—where to eat, what to do and what to expect if you’re considering moving there. A koi pond in a community garden in the newly designated Central Harlem Historic District. 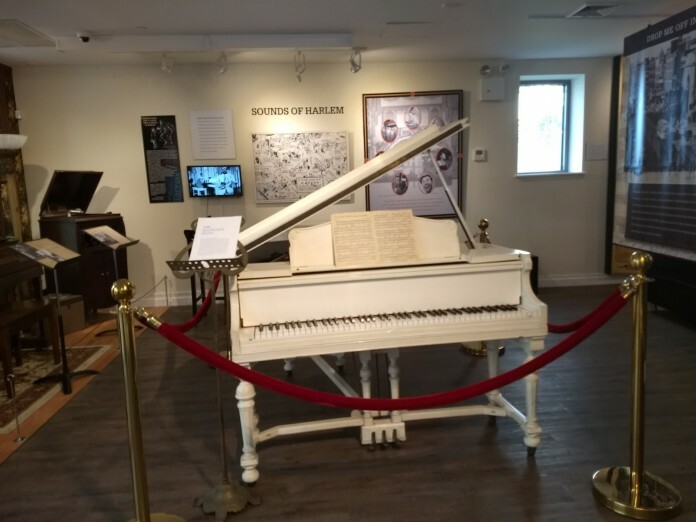 Duke Ellington's piano, donated to The National Museum of Jazz in Harlem, by his granddaughter, Mercedes Ellington. What are Harlemites talking about? What advice do you have for anyone thinking of moving here?